Earlier this year, I wrote that I would love to start a series of post focused on African women writers, which not only showcased their amazing works, but also enabled me to learn more about African women writers I may not know of. After I wrote that post, I began documenting in my notebook the different women writers I knew of - first going through my personal library, then through previous posts on this blog, and then beyond to the interwebs. As my list grew, my thinking evolved. I also started challenging myself by asking - how long can I make this list? Can it get to 70 women writers? What about 80? As I kept asking myself these questions, my list kept on getting longer and longer. So I thought why not focus on 100 African women writers? Why 100? Because it gives me the flexibility to explore a wide range of writers and the different medium they work in - short stories, plays, novels, poetry etc. Because it reveals the variety of genres African women are writing in - literary fiction, fantasy, crime, romance and so on. Because it enables me to look at women writing in different languages - English, but also French, Portuguese and indigenous languages. And because, on a personal level, being able to write about 100 African women writers is (simply put) pretty awesome! I am sure my list will grow as I continue my research. It might even become 100 plus African women writers. Who knows? For now, do join me in my new series - #100AfricanWomenWriters, which I aim to do throughout 2017. Will do. I'm one do I just hashtag to join? Yes please - #100AfricanWomenWriters. 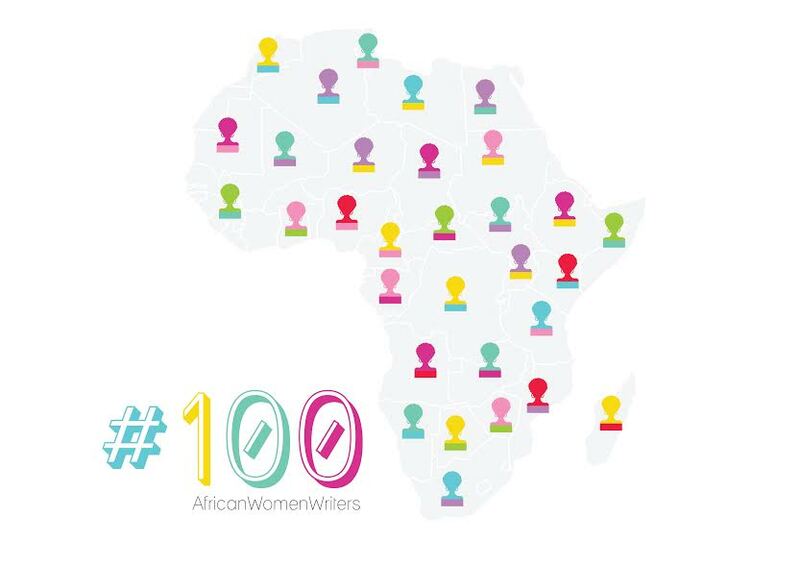 Tweet the posts, share your own suggestions of who should be featured, tweet some more about #100AfricanWomenWriters. Thank you!